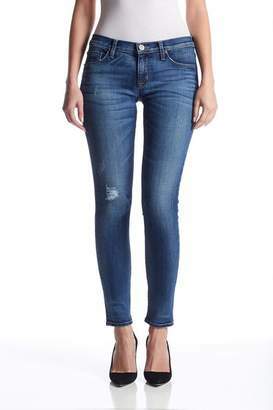 Women's jeans from Hudson Jeans. 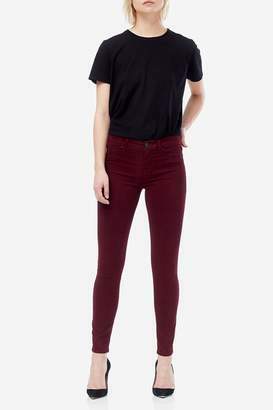 Hudson Jeans Black 'Nico' Mid-Rise Super Skinny Jean are a stylish alternative to blue denim jeans. 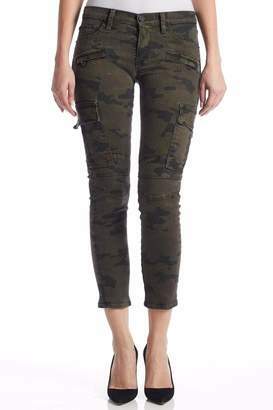 These Nico jeans have a super slim silhouette and a mid-rise which sits a little higher on the waist. Black jeans with a zip fly fastening, five pockets and the signature flag logo on the coin pocket.